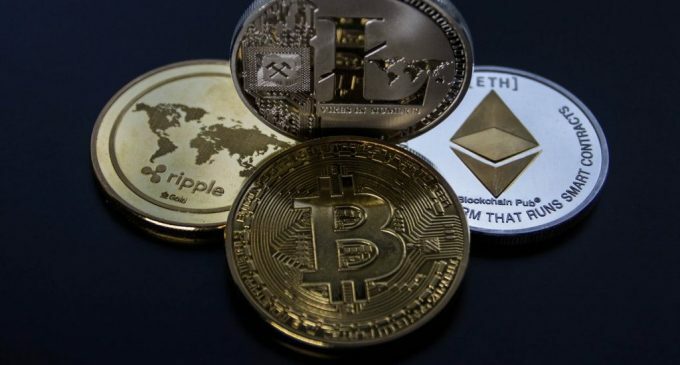 Despite the low valuations we see in the cryptocurrency market, it seems like investors are not scared by the selloff, instead, some of them are seeing great potential. It is the case for a group of investors who had decided to open a cryptocurrency fund in the United States recently. With the ICO market continuing to grow in 2018, the fund aims to invest in brand new blockchain-based startups. In this material, we will discuss some details about the fund, regulatory implications, and briefings about the cryptocurrency market. According to the files available at the Securities and Exchange Commission, the B1T Capital had been registered on June 26th, 2018, in Salt Lake City, Utah. It has also raised around $1 million from undisclosed investors. The company will exclusively invest in cryptocurrency startups registered in the US via private presales. Why the US and not India? At the present time, the Indian government has a negative approach to cryptocurrencies and blockchain-based companies. India banned ICOs in 2017, in a move similar to the one in China. Also, some cryptocurrency businesses are trying to launch a litigation against the government, as it had been reported by ccn.com. Due to this approach from the government, Indian investors had been forced to move outside the country, and the United States- the second market for cryptocurrencies at a global scale, had been one of the most desired destinations. Regulatory fears continue to keep the appetite for buying at low levels. Investors must learn to adapt to the shifting cryptocurrency world. Despite all the uncertainties that are in the spotlight right now, one should take into account that positive signs can also be seen. Institutional interest is at high levels, as it had been reported by Goldman Sachs, the biggest investment bank in the world. It will be interesting to watch how the major economies of the world will treat blockchain-based startups. At the present time, there is still a lot of work to be done. Goldman Sachs launching a cryptocurrency?